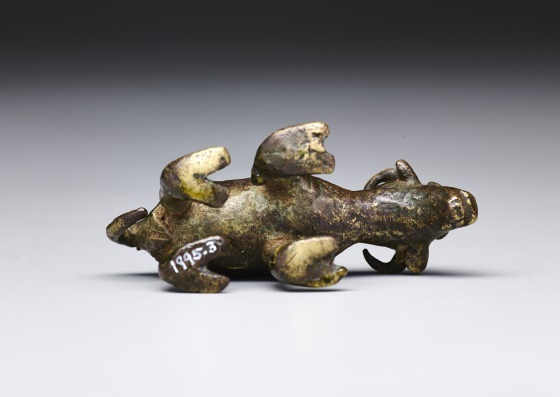 These small male and female figures are called pinetau or tau tau, which means "little person." This is the same name that is given to the funerary figures of the Toraja area. 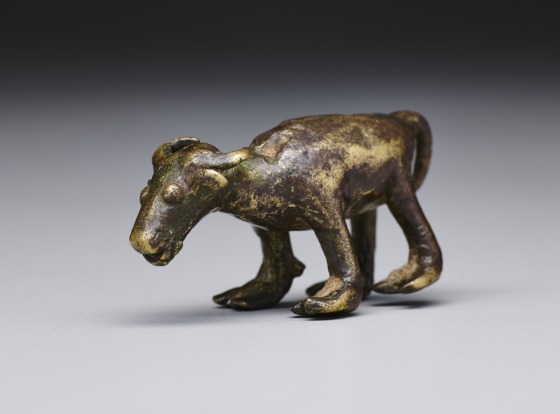 Pairs of these figures reportedly functioned as gifts in marriage negotiations, as amulets to ward off misfortune, and as fertility objects for a newly married couple. 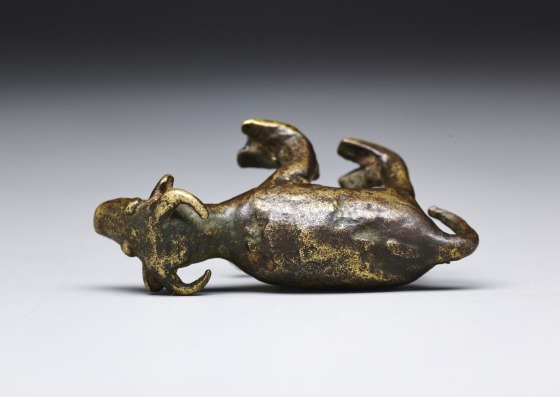 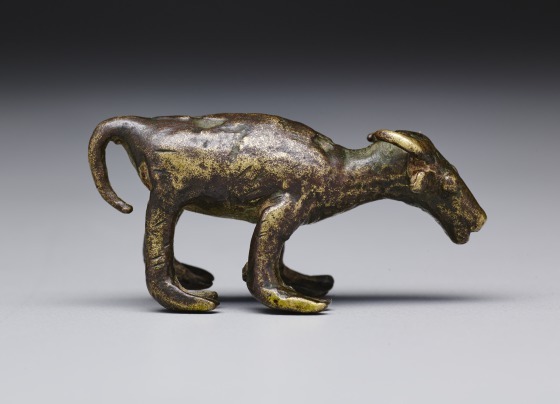 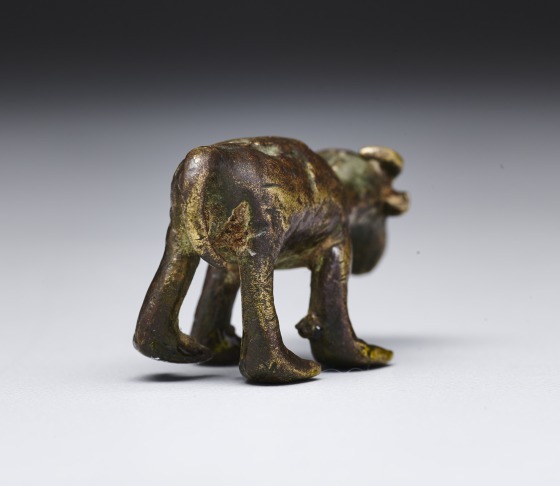 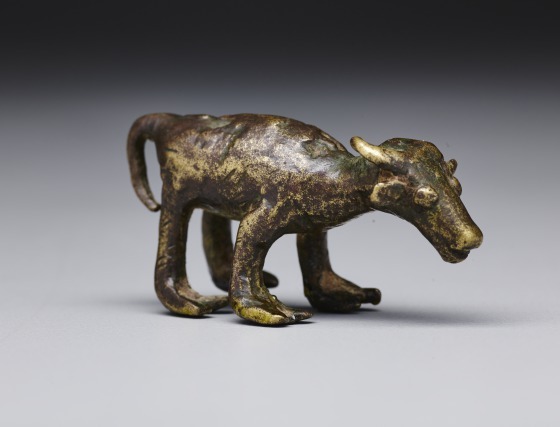 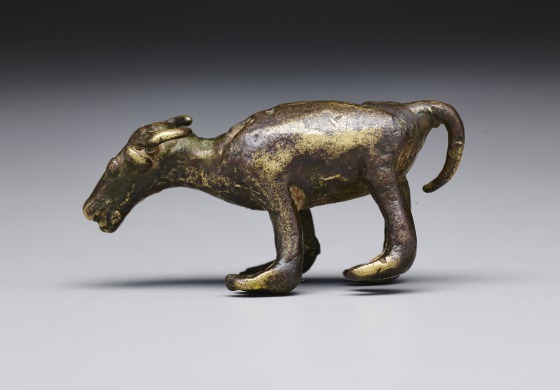 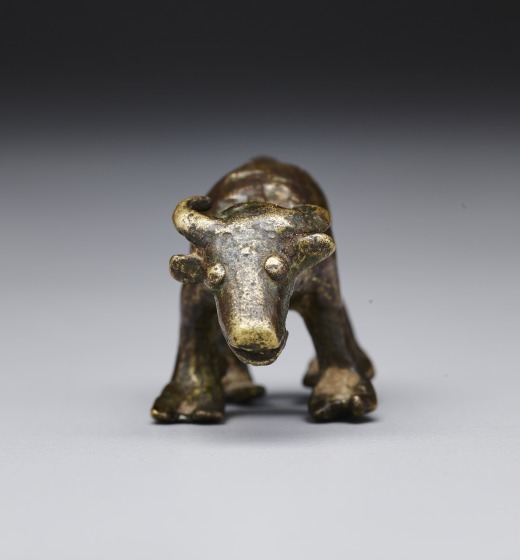 The human figures were sometimes accompanied by the figure of a water buffalo, also called pinetau, which is an amulet for agricultural fertility.